What do we do in our lab ? The Information Retrieval Lab at the Faculty of Computer Science, Universitas Indonesia, focuses mainly on the research areas of Information Retrieval, Speech Processing, and Computational Linguistics, which form a basis or foundation for a broad range of applications such as Text Mining Applications, Natural Language Processing tools, Machine Translation, Question-Answering System, Digital Libraries, and Knowledge Management. 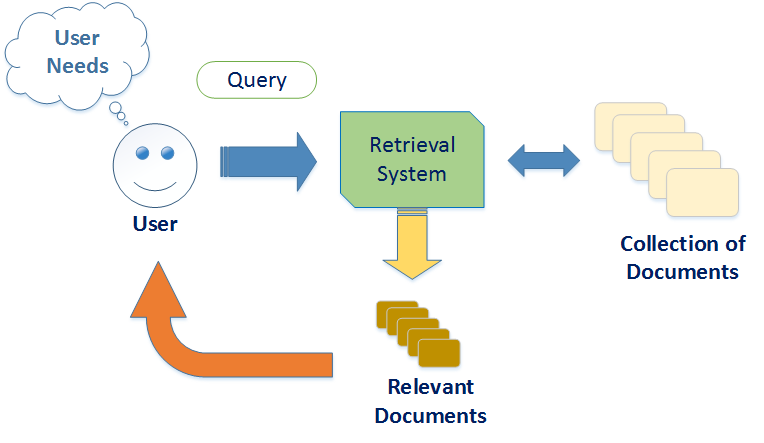 Information Retrieval seeks to explore the methods and techniques of organizing, representing, storing, and searching of information in textual and multimedia forms (speech, image, and music). Natural Language Processing is a field which tries to model natural language in formal rule representation, or formalism grammar. This representation can be categorized into phonetics, morphology, syntax, semantics, and discourses. These models are implemented as softwares which can process language artifacts, including utterance, sentences, text documents, etc. 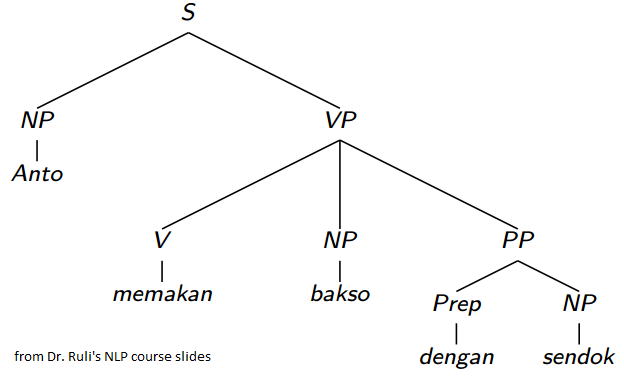 Indonesian Language is still considered as an Under-resourced Language, which means that we are still lack of language resources to support most of the natural language processing tools. 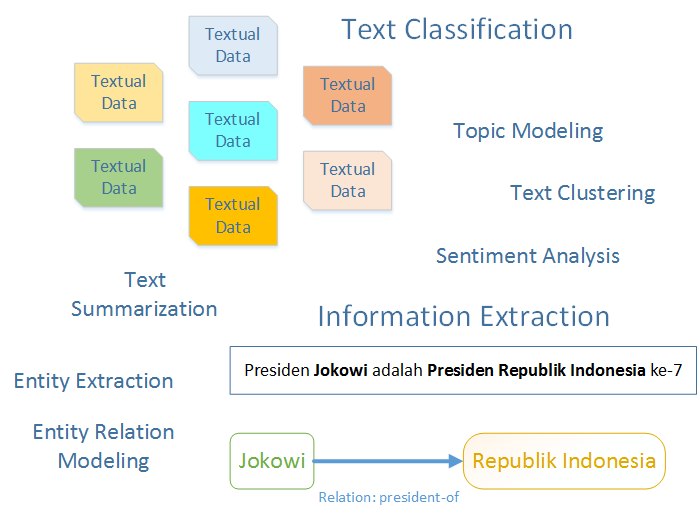 Text Mining seeks approaches for structuring textual data, deriving patterns from the structured textual, and finally interpreting the results as well as mining useful information from the results. In our lab, we have been doing research on Automatic Speech Recognition (ASR) that enables the recognition and translation of speech or spoken language into text. This area incorporates disciplines from computational linguistics and electrical engineering. Machine Translation is a sub-field of computational linguistics that seeks computational models to automatically translates text or speech expressed in one language to another language. Information Retrieval Lab has been publishing several works in this area, especially for Indonesia-English translation. 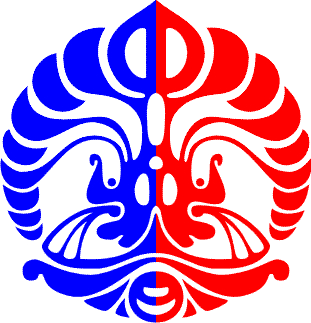 2016 © Information Retrieval Lab - Faculty of Computer Science, Universitas Indonesia.